I was preoccupied with something or another (Call of Duty maybe?) on Tuesday when the rankings came out. I have forgotten to write something since then, so I figured why not now? There were a few very good games this past weekend. With a handful of ranked v. ranked games, we knew there would have to be some shakeups amongst the Top 25. The Runnin’ Rebels were ranked fourth last week and faced a third place Auburn. It was a tight game from start to finish, each team had a seven point lead once before half, and the rest of the game was either a three or four point differential. 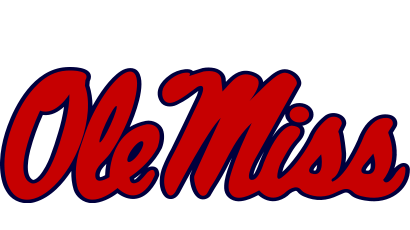 I didn’t think Ole Miss was going to take such a drastic hit after that loss, I figured they would drop to at most sixth place. Ole Miss dropped out of the Top 10, essentially ending their season outside of a multi-team disaster. Laquon Treadwell’s season is effectively over after a devastating leg break. Without him, their good offense has been downgraded to pretty good, or even adequate. With two losses, they do not hold their future in their hands when it comes to winning the SEC. They would need Alabama, Auburn, and Mississippi State to drop one more game, along with beating MSU in their end-of-season rivalry game. Forecast looks bleak. Simply, they have two losses. Win/loss records are one of the main criteria for the selection committee and it’s apparent that is one of the main reasons Ole Miss got dinged so badly. Looking at the rankings, they still rank above Baylor, Nebraska, Ohio State, and Duke (the lowest one loss teams). The fact that their two losses were #3 Auburn and #24 LSU, both ranked and both considered SEC powerhouses, helped keep them in striking distance of a New Year’s game. 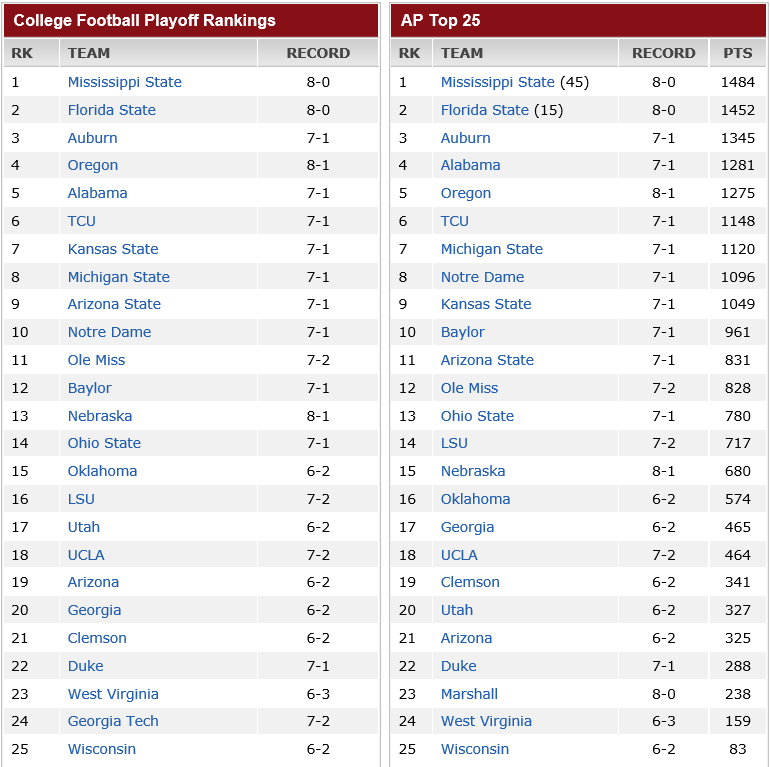 It should be noted that the AP dropped Ole Miss to #12, a similar ranking to the CFP. The Sun Devils squeaked past #17 Utah at home, winning 19-16 in overtime. Really, the Sun Devils looked somewhat sloppy considering they were playing on their turf. They had two turnovers (Utah had none) and went a staggering 2/14 on third down. On the bright side, they amassed nearly 450 yards of offense. They should have scored more considering their yardage total, but such a dismal third down percentage will do that to you. Their defense did look good against the Utes, only allowing 241 yards (3.7 per play). Utah isn’t exactly an offensive wrecking ball, but it is still impressive. Despite a not-so-impressive win, they still beat the #17 team in the nation and came one step closer to securing the Pac-12 South. The latter alone might be the reason the committee felt inclined to raise ASU five spots into the Top 10. If they were to win out, it would set up a Pac-12 championship that has not been seen before with two potential Top 5 opponents (assuming Oregon wins out as well). 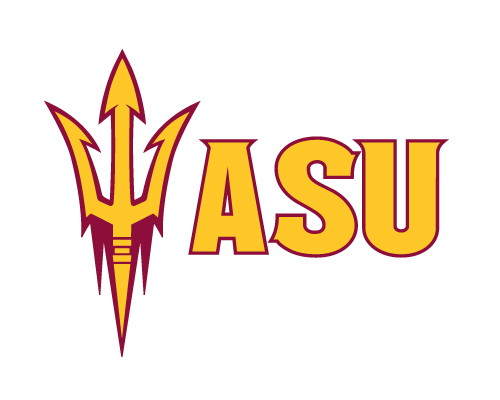 Arizona State’s road to the championship is not going to be easy as they still have to face #10 Notre Dame (away), a pass happy Oregon State (away), Washington State (home), and their in-state rival #19 Arizona (away). If they were to win all these and lose in the Pac-12 championship, they might still deserve a spot in the playoff. Is there no love for the little guy anymore? Marshall has yet to make an appearance on the CFP Top 25 despite their undefeated record. I do not recall the specific statistic, but Marshall has spent only a small fraction of a quarter trailing in any game this season combined. Their average margin of victory is over 29 points. Their quarterback has 25 total touchdowns, and their running back has 17 total touchdowns. Despite these impressive statistics, they have not played anyone of merit. None of their opponents have (or are in the future) ranked, and none of them have ever been associated with a winning program. 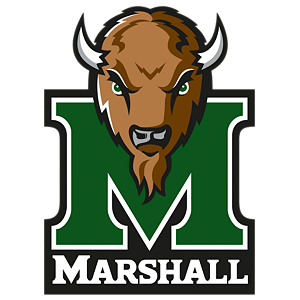 While there are still many rankings to go, the Thundering Herd will be lucky to crack the Top 25 this year, it seems. This sends a message to the small conference teams that they will need to beef up their schedules if they ever want a shot at a New Year’s game. The SEC East has one lone representative, Georgia, at #20. This is still a generous ranking considering they lost to a Florida team currently mired in a coaching hot seat situation, and lost pretty miserably. The SEC West, in contrast, has five representatives, the only two not in the Top 25 are Texas A&M and Arkansas. The Pac-12 has five teams, the Big 12 has five, the ACC has four, and the Big 10 has four. There seems to be a generous parity across the nation which should set up the last month and a half very nicely for the rankings, especially considering many of these teams play each other in the future. Previous Previous post: Connor Halliday, We Salute You.